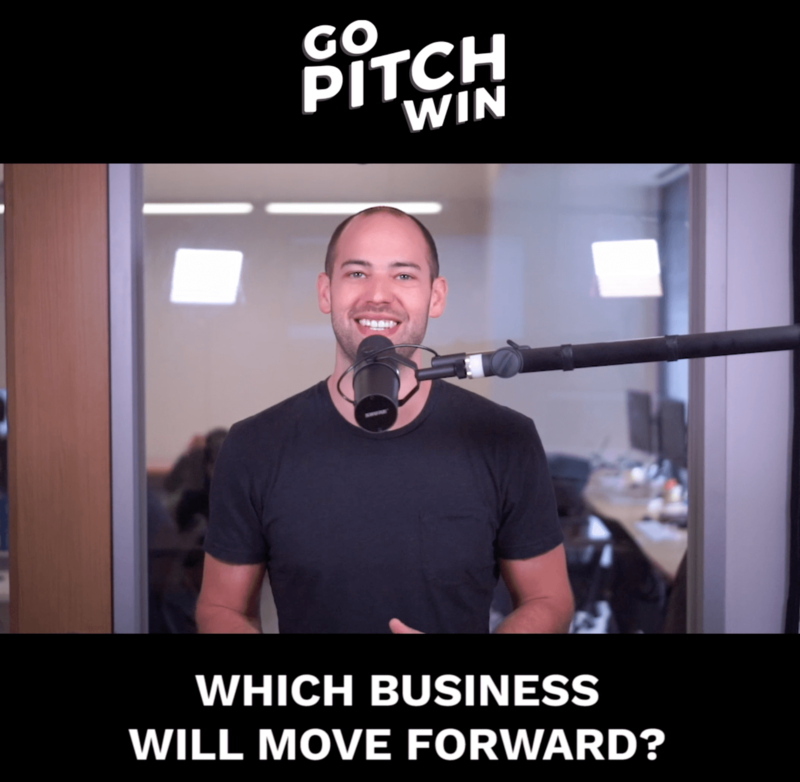 Welcome to Go Pitch Win! Your favorite new podcast. We combed through 100s of applicants who applied for a chance to pitch their business and win $10,000. We have narrowed it down to just 12 contestants. And now we need YOU! 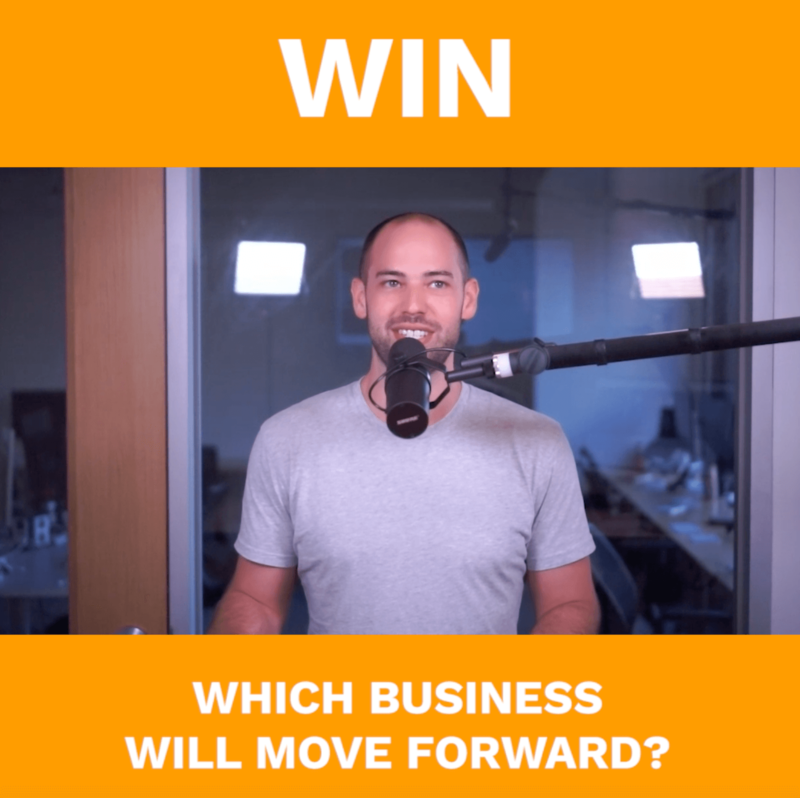 Join us over the next 6 weeks as Greg and our guest judges choose the weekly winners. Once we have the finalists, it will come down to YOUR vote for the $10,000 winner! 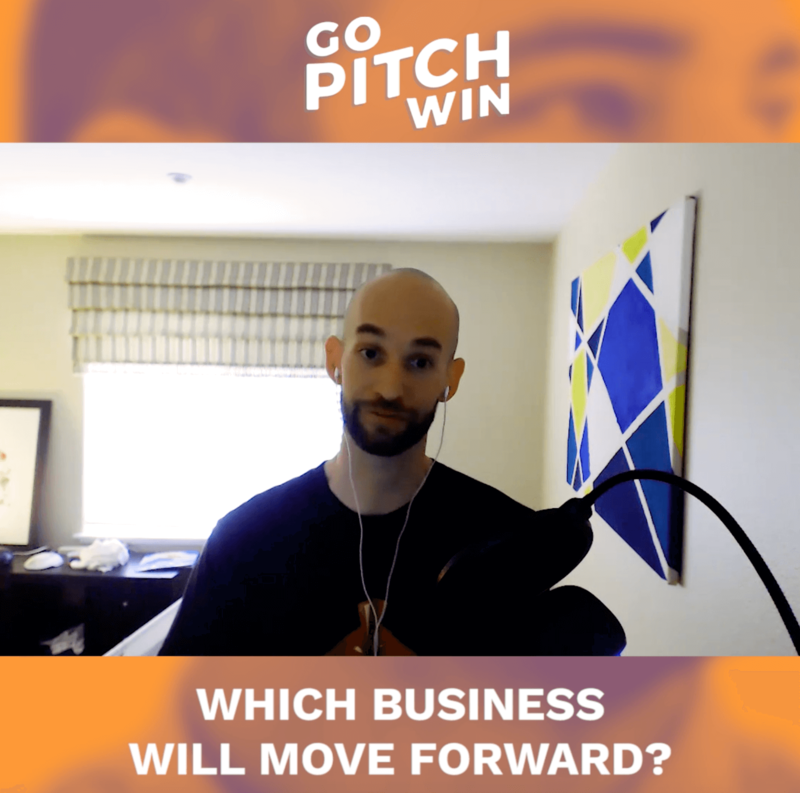 Tune in Tuesdays and Wednesdays for the pitches, and then Thursday to see who won. Week 8 of Season 1! The Final Episode. Greg talks to our two finalists and unveils the $10,000 winner! Greg talks to CoolNES and The Mason Jar Handle to hear how things are going, and discuss the contest...AND announces the $10,000 winner! Week 7 of Season 1! Three of our guest judges return to help narrow down the weekly winners. Greg, Scott, Steve and Mike chose the finalists. Watch the episode and then go vote for your favorite! Greg, Scott, Steve and Mike discuss the 6 weekly winners and choose the finalists. Watch and then vote for your favorite! Week 6 of Season 1! 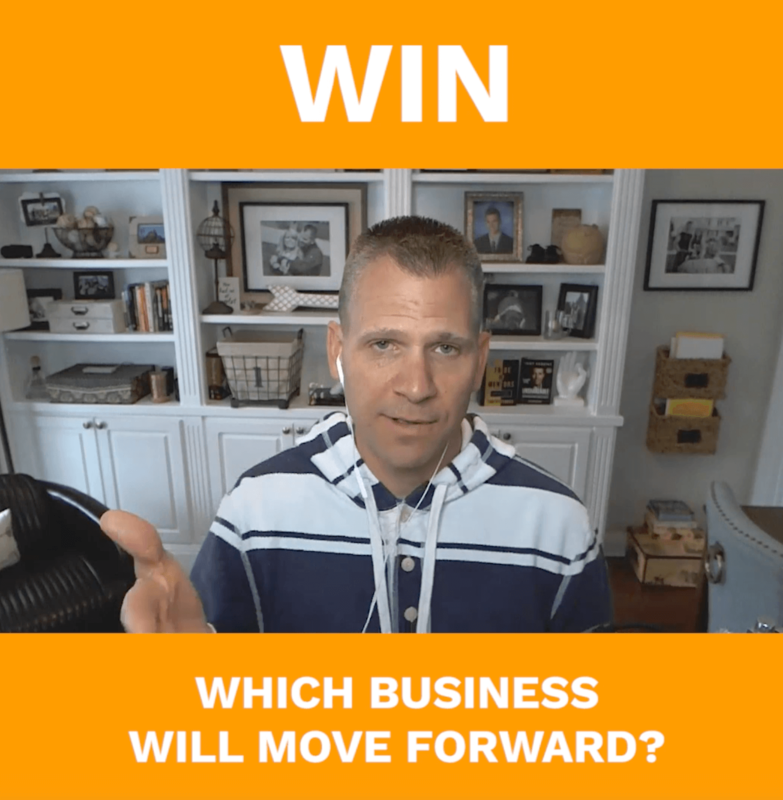 Joining us this week is guest judge, Scott Voelker from The Amazing Seller. 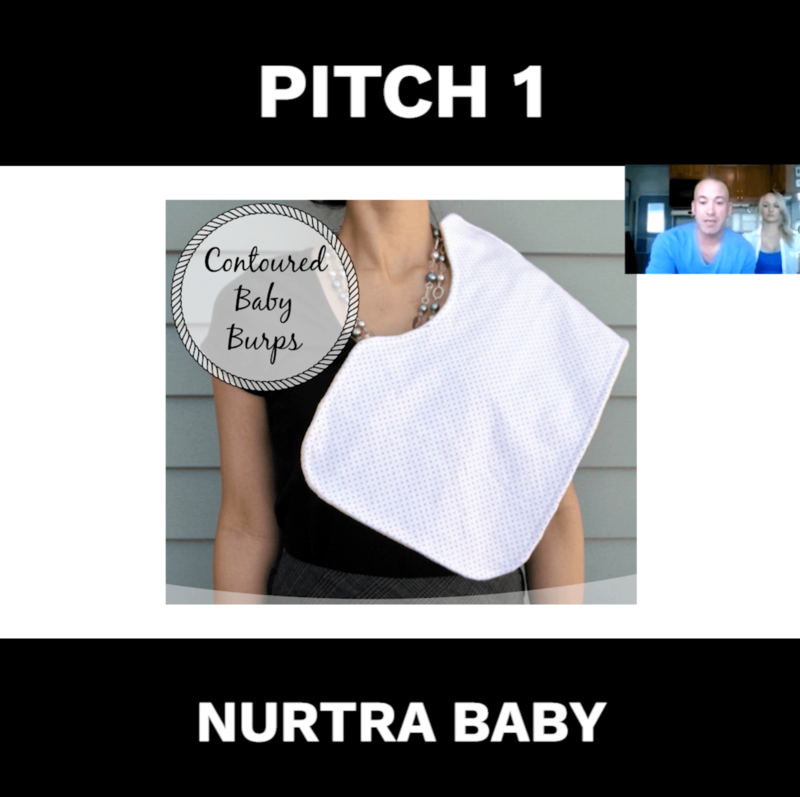 This week's entrepreneurs are NurtraBaby and CoolNES. NurtraBaby is a brand of baby accessories sold on Amazon. They currently have 2 products on their way to the 4 product mark. 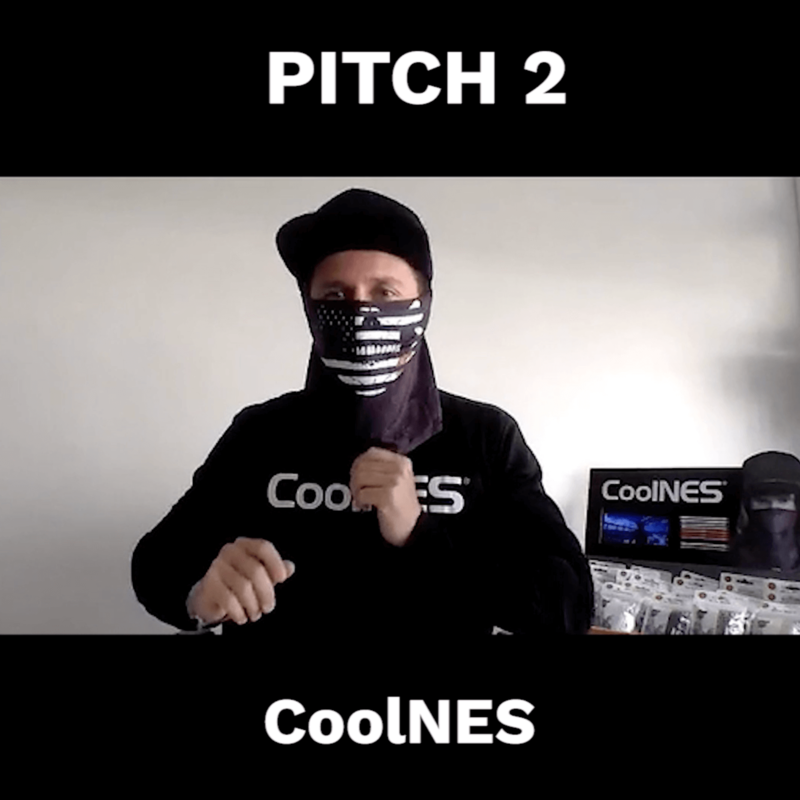 CoolNES (Cool Neck Ear Strap) provides customers a practical and convenient solution to sun protection. Enjoy outdoor activities, worry free from the sun’s heat and damaging ultraviolet (UV) radiation. 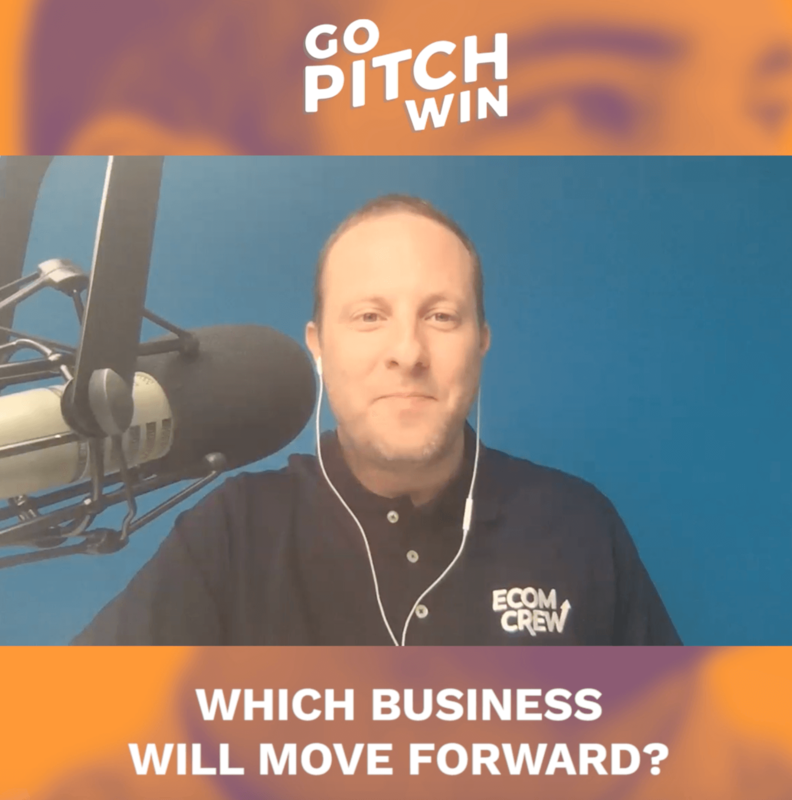 Greg and Scott discuss the strengths and weaknesses of each pitch, and decide on a winner. Congrats to the Week 6 winner!! Week 5 of Season 1! Joining us this week is guest judge, Steve Chou from My Wife Quit Her Job. This week's entrepreneurs are EQ Hire and Brand Cre8tor. 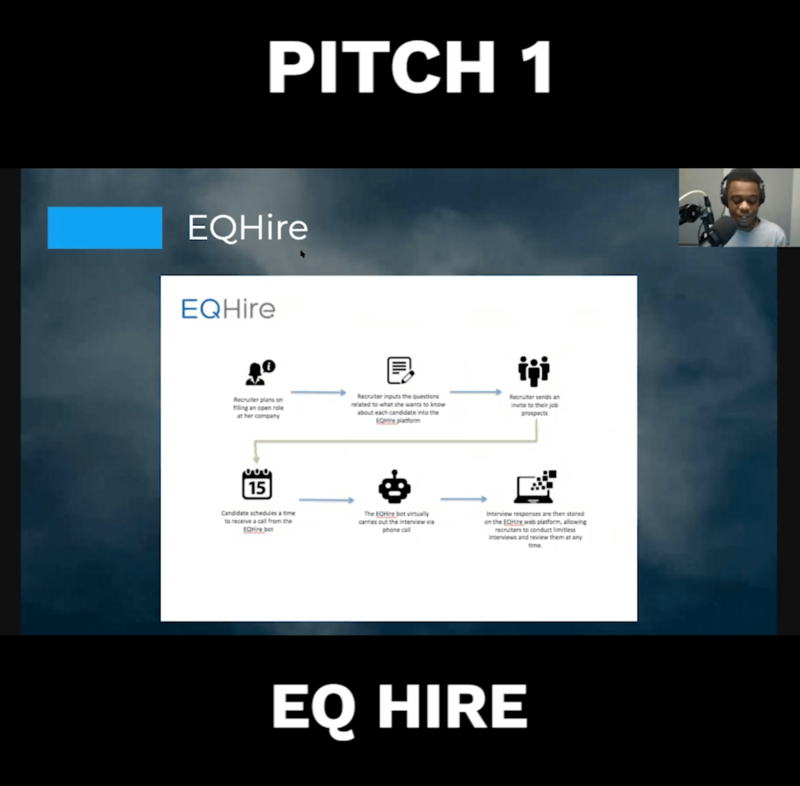 EQ Hire is a platform where candidates tell their story and get hired. We increase the speed that recruiters can make decisions and make hires which cuts costs and saves time. 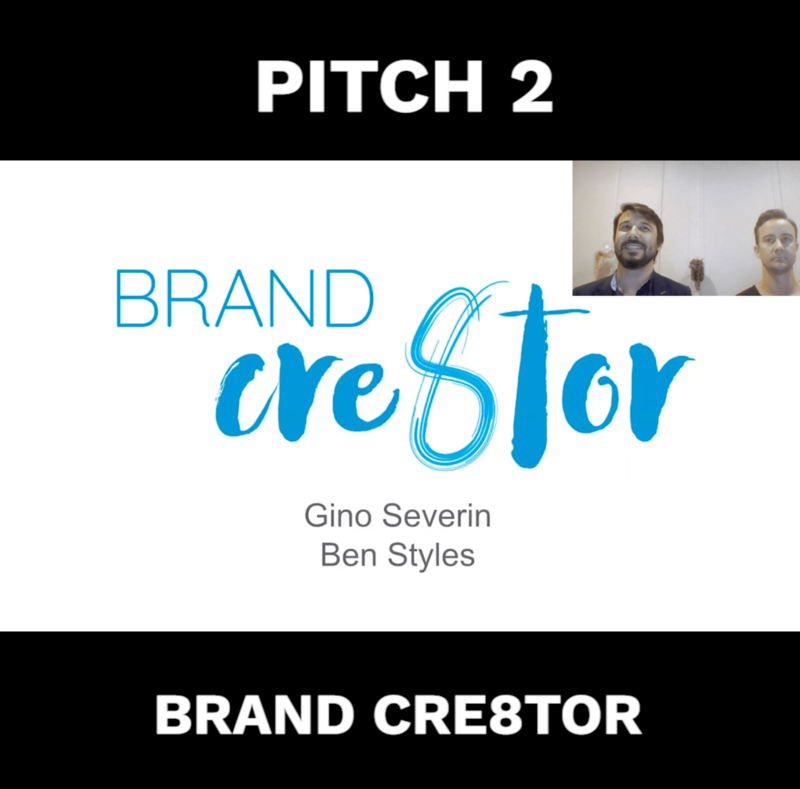 Gino and Ben tell us about their platform Brand Cre8tor. Brand Cre8tor helps small businesses build out brand assets affordably and quickly. Greg and Steve discuss the strengths and weaknesses of each pitch, and decide on a winner. Congrats to the Week 5 winner!! Week 4 of Season 1! We are half way! Joining us this week is guest judge, Liz Saunders of Jungle Scout. 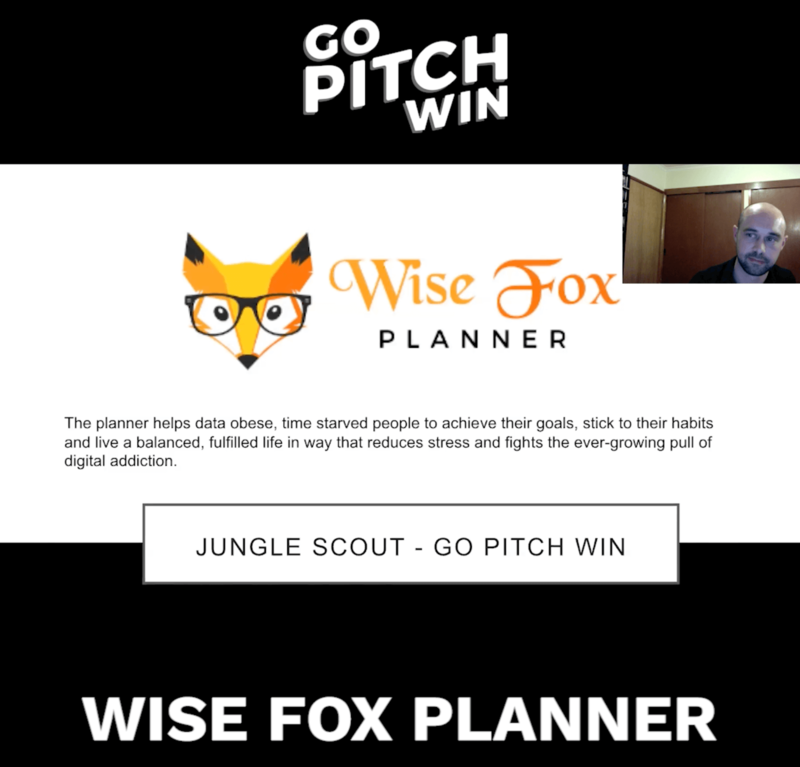 This week's entrepreneurs are the Wise Fox Planner with Robert Wise and Zon Tools with Stefano Starkel and Tarik Ozkan. The Wise Fox Planner is an intentionally designed planner to help you be more productive. Rob Wise is the researcher and designer of the planner. 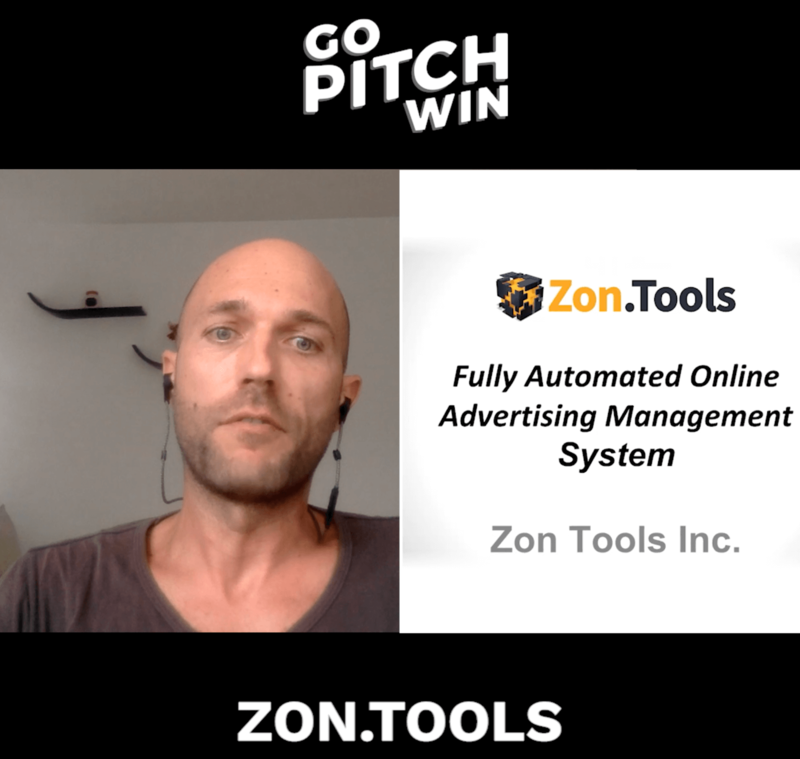 Zon Tools is a suite of tools that help Amazon sellers navigate PPC, sponsored ads and campaigns to successfully launch and market their products. 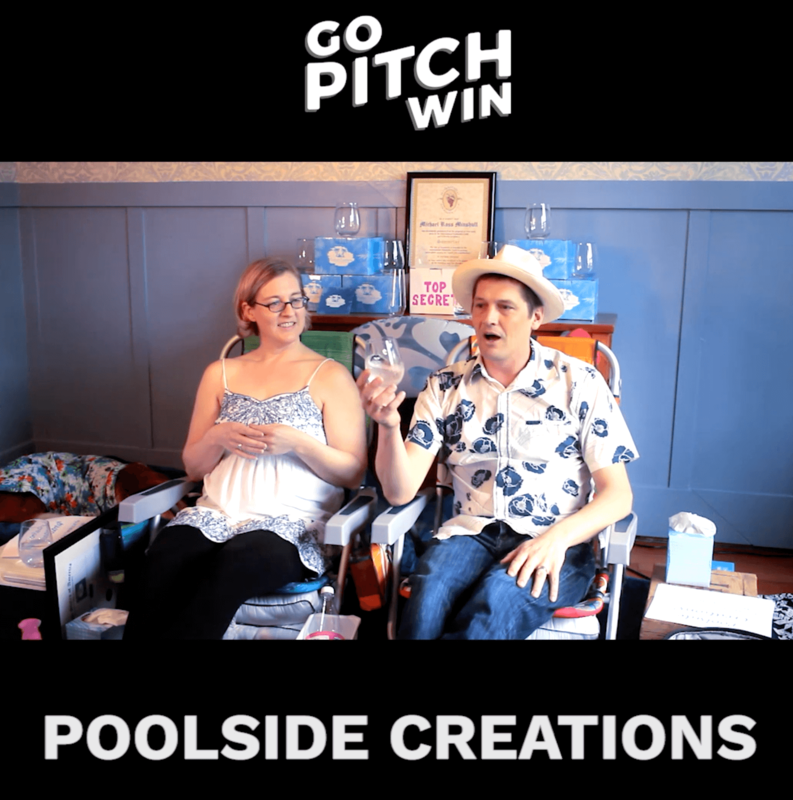 Greg and Liz discuss the strengths and weaknesses of each pitch, and decide on a winner. Congrats to the Week 4 winner!! Welcome to week 3 of Season 1! Joining us this week is guest judge, Laura Roeder of Meet Edgar. This week's entrepreneurs are Cory Johnson and Eric Unterberger from Curo Homes and Stephanie and Michael Minshull from Poolside Creations. 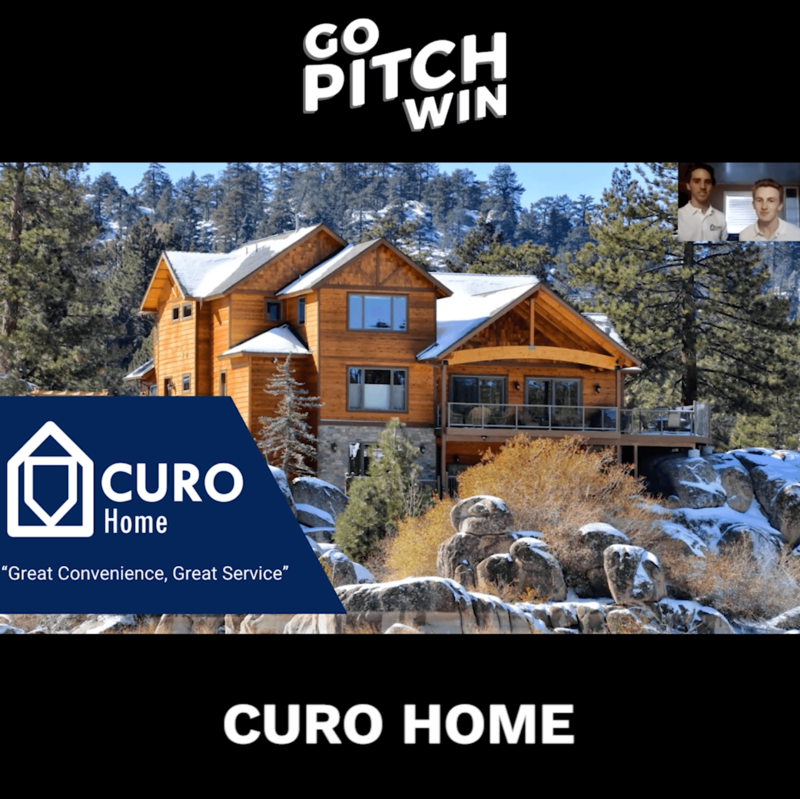 Curo Home is based in Incline Village, Nevada, which is quite exciting because that's the Northern side of Lake Tahoe, which of course, the lake splits between California and Nevada so now we're starting to service clients in both states. What we provide is concierge task management services for the vacation home owners and short term renters in the area. Stephanie and Michael threw all the rules out. They went bullish on a market with high demand and high competition....and they are killing it! They have launched Poolside Creations in the unbreakable wine glass market and did 6 figures in 2017. They pitch what's next and tell the judges what they will do with the $10k prize money, if they win. Greg and Laura discuss the strengths and weaknesses of both pitches. They agree that both companies face the challenge of getting people to buy their product. Hear their whole deliberation. Week 3's winner is announced. Welcome to week 2 of Season 1! Joining us this week is guest judge, Mike Jackness of the eCom Crew. 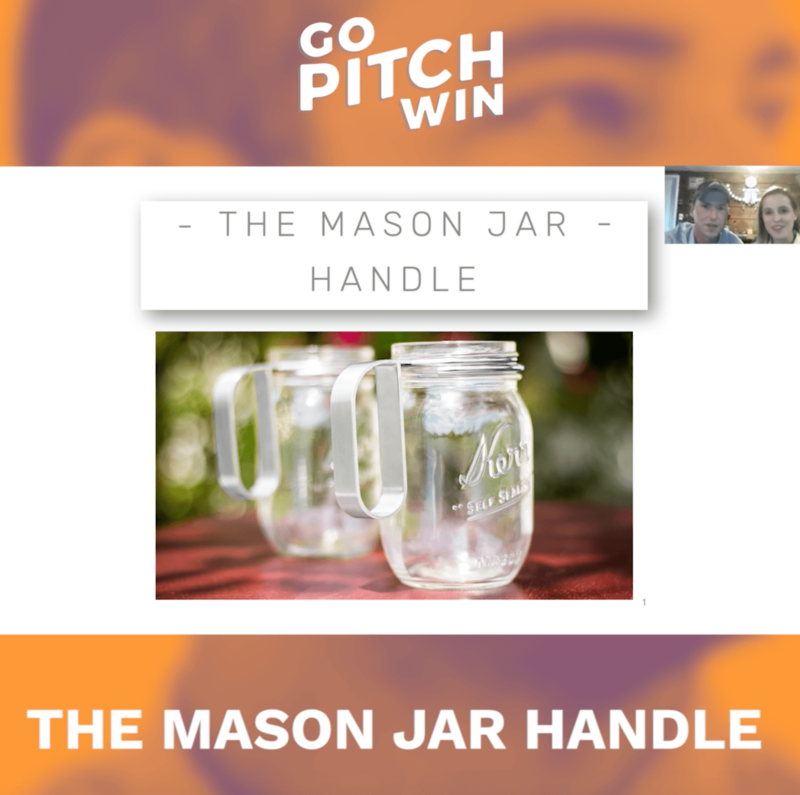 This week's entrepreneurs are Garrison and Shae Haning with The Mason Jar Handle and Alexey Bogolmov with Sleepy Stroll. Garrison: We are here to talk to you about the Mason Jar Handle, which relates to a very iconic product, an iconic piece of drink ware. The mason jar was invented in the 1800s by John Landis Mason. If you drink hot or cold drinks out of a mason jar you’re gonna burn your hands, you’re going to get them wet with condensation and they make jars with handles, as I’m sure plenty of people have seen. But you can’t really can with those. There is a tremendous market of people who purchase jars and drink with jars. A big thanks to Greg and the team at Jungle Scout. 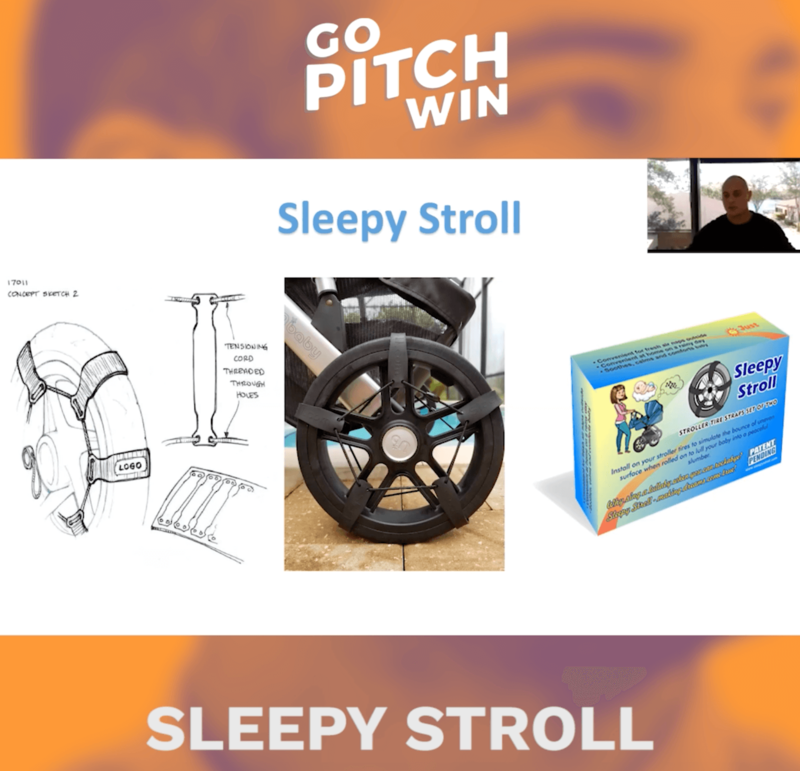 About a year ago, I was watching the Million Dollar Case Study and we were tinkering with the Sleepy Stroll idea. 18 months ago, my second son was born. We quickly learned that our son refused to nap in the crib. We realized that the baby slept in the swing, he slept in the bouncer, and we had to rock the baby to sleep in our arms, but as soon as his head hit the crib he would wake up. One of the worst things you can experience as a parent is this feeling of helplessness when your child is screaming and you are unable to help. Greg and Mike discuss the strengths and weaknesses of both pitches. They agree that both companies face the challenge of getting people to buy their product. Let's hear their whole deliberation. Week 2's winner is announced. Welcome to week 1 of Season 1! Joining us this week is guest judge, Nick Loper of Side Hustle Nation. This week's entrepreneurs are Jared and Ben from Talent Cloud, and Nate Littlewood from Urban Leaf. 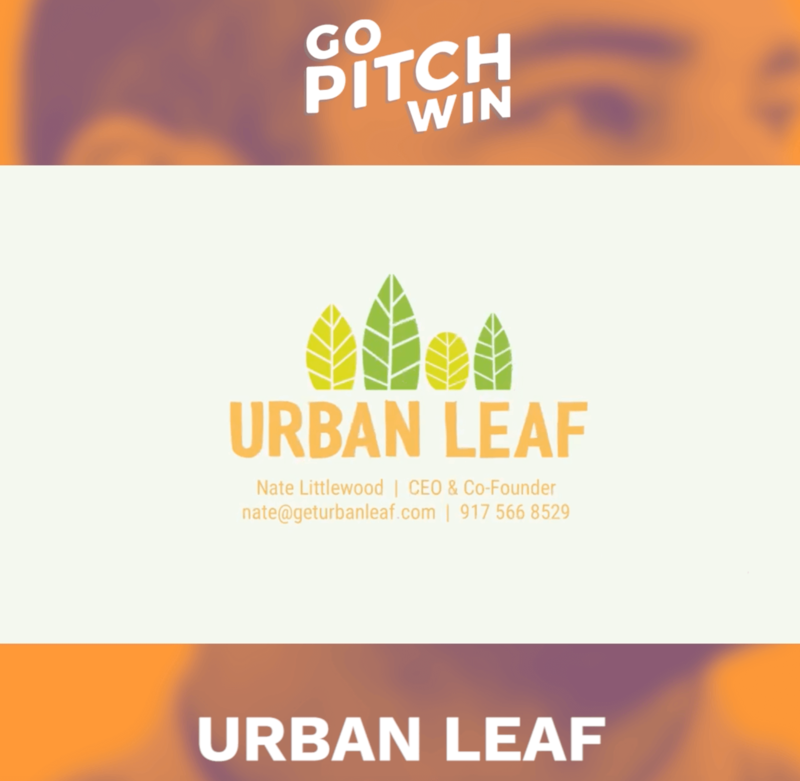 Urban Leaf is a business about plants. They can make you a happier and healthier person. Plants don’t always like people because we lack time, space and knowledge. This is why we have created the world’s smallest garden. 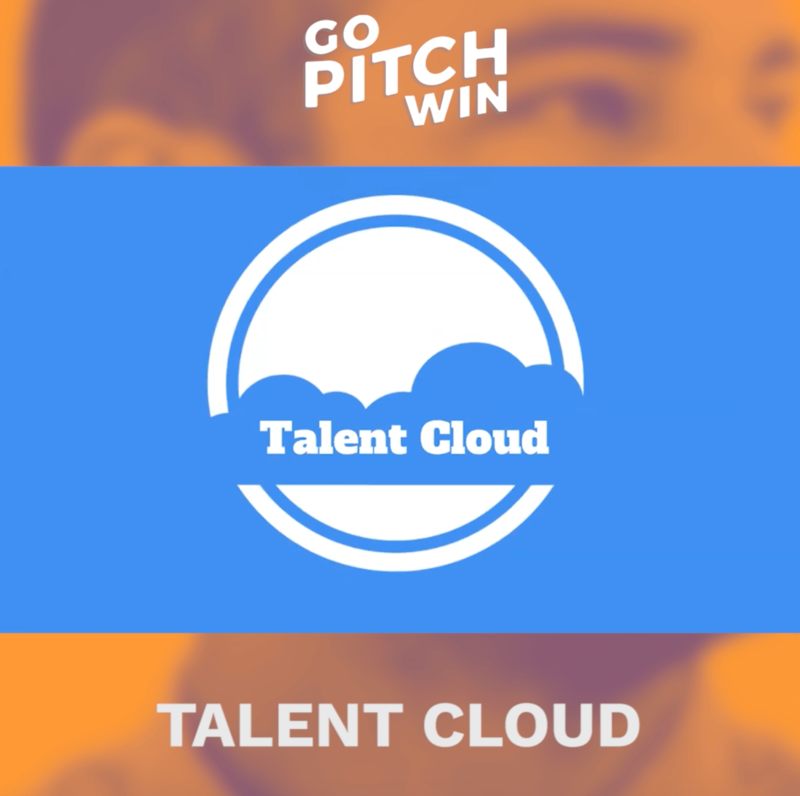 Talent Cloud is an employment platform that seeks to match college students who need experience with relevant project work at local small businesses. Greg and Nick discuss this week's pitches. What did the entrepreneurs do well? Was there a clear winner? Week 1's winner is announced. Don't forget to subscribe on iTunes, Google Play or Stitcher. If you prefer video, visit our YouTube channel. Do you have a new business that needs seed money? Or a new project that you’re ready to get up and going? 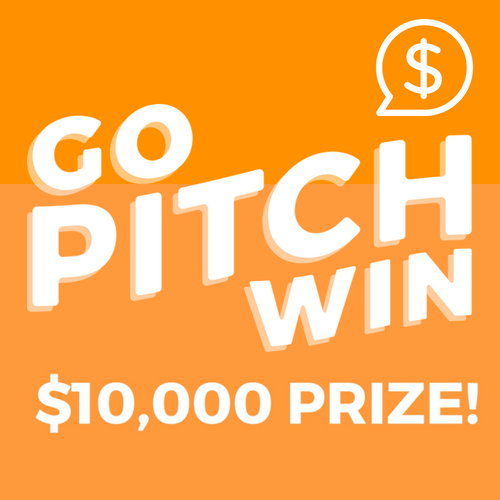 There is a $10k prize for the winning pitch, plus some other goodies that will help you out along the way. Greg will select the finalists, and you, #FreedomBuilders, will help us pick the winner. 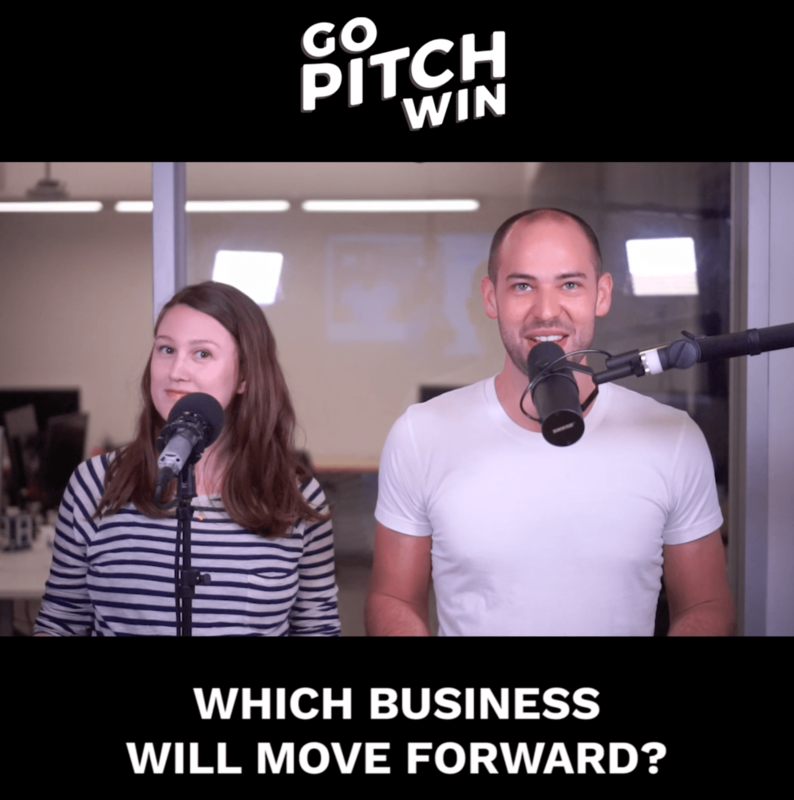 Get your pitching skills at the ready!